Welcome to Our SolidWorks 2010 Rocket Sheet Metal Tutorials. Our tutorials are written for Solidworks 2010. The following tutorials with the PDF icon and MP4 icon are available for viewing. Download the free reader from Adobe. All parts are sheet metal that flatten. We use tag board or card stock for the sheet metal in our air rocket construction. 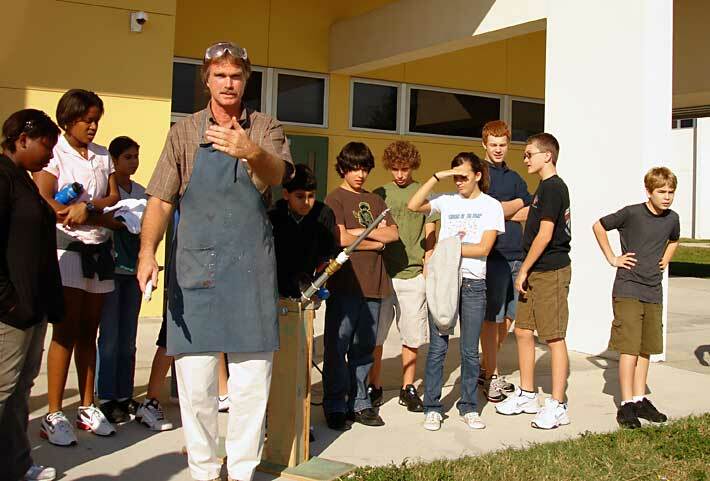 Dr. Charley Rodriquez’s air rocket presentation at the 2007 FTEA conference inspired our air rocket tutorials. Part 1. Body Tube. Here are camo files. Drawing 5. Drawing. 11” by 17” paper.